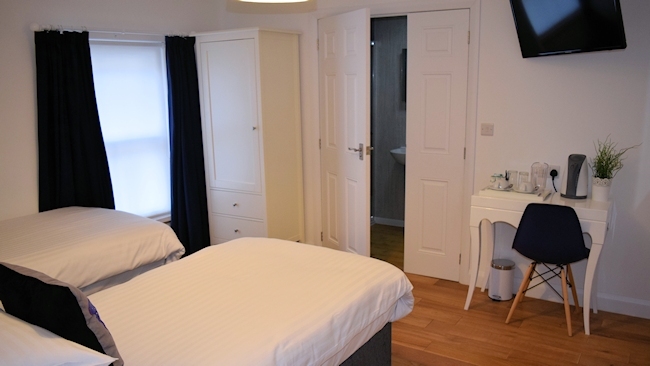 A friendly atmosphere welcomes you to our traditional town centre public house offering en-suite accommodation. Situated centrally in ‘Higher Buxton’, Derbyshire, we are easy to locate and most attractions are within five minutes walking distance. 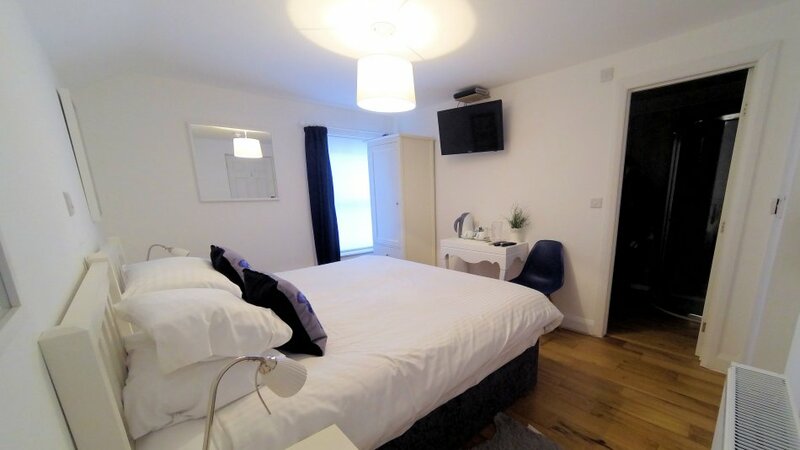 Whether you’re taking in a show at the exquisite Opera House or exploring the depths of Pooles Cavern, we’ll be glad to accommodate you for the length of your stay. 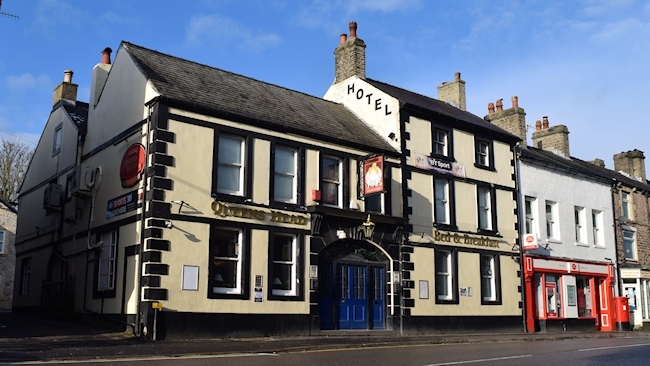 The Queen’s Head Hotel offers bed and breakfast in our newly built accommodation rooms and also in a converted stable block, both situated at the rear of our premises. All twelve of our rooms have central heating, en-suite bathrooms, tea/coffee making facilities and Sky’s ‘in-room’ television service. Larger groups requiring accommodation are welcome but it’s best to call with your requirements.